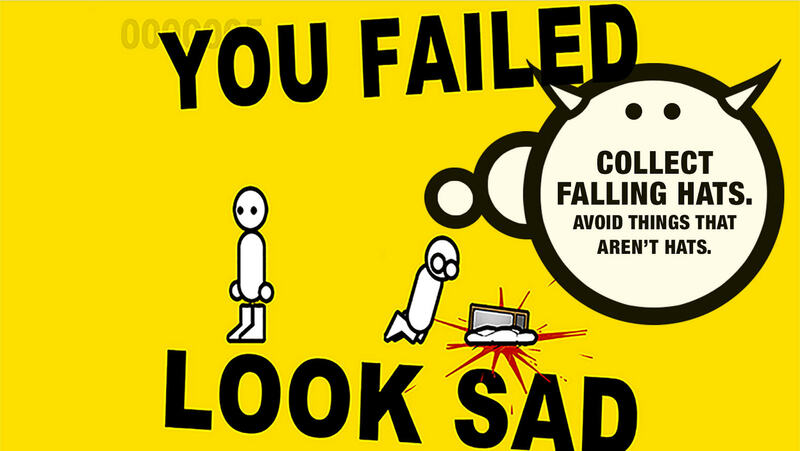 Play Zero Punctuation's Hatfall, Now Live! 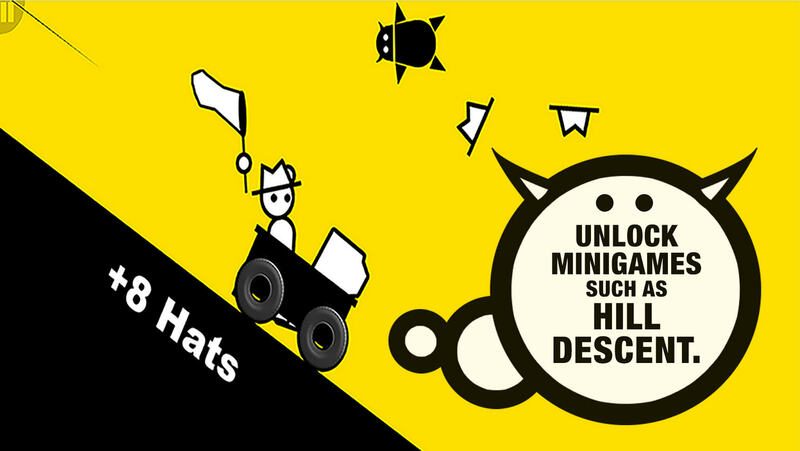 Hatfall, Zero Punctuation's official hat-putting-on simulator, is now live and available to play! 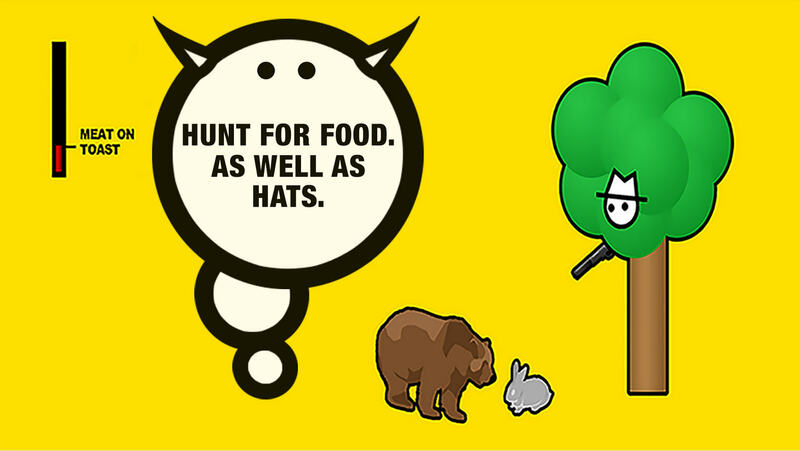 We are proud to announce the launch of Hatfall: a Zero Punctuation-themed browser and mobile game designed by Yahtzee himself. 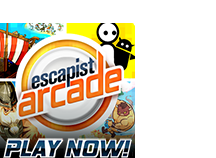 Ben "Yahtzee" Croshaw's quick-witted lightning-fast Zero Punctuation reviews are a staple on The Escapist. But why only watch Zero Punctuation when you can play it as well? In Hatfall, hats fall from the sky, and you move Yahtzee back and forth to catch them. Miss once and you lose. Simple right? And yet, you will quickly discover that a career in hat procurement is more fraught with pitfalls than it seems at first glance. Activating Survival Mode, for example, will add the need to look after Yahtzee's hunger and thirst meters, and could even necessitate a trip to the forest to hunt for food. Can he fill the larder without raising the ire of the local forest animal corporation? Will he hunt down a rare forest buffalo, only to realize that he can carry a meager 100 pounds (45kg) of meat? Of course, that's just one of the hidden mini-games that may ensnare our hero in his ongoing quest for hats. Can you find them all? Play Hatfall RIGHT NOW, right here on your browser, or anywhere on your mobile device!